Revenues jumped, but Menlo Park-based Facebook still posted a third quarter loss Tuesday. Philadelphia Police announced on Wednesday they've made 100 arrests through the usage of Facebook, Twitter and YouTube. Facebook reported its third quarter earnings after the closing bell Tuesday and the numbers beat the street. 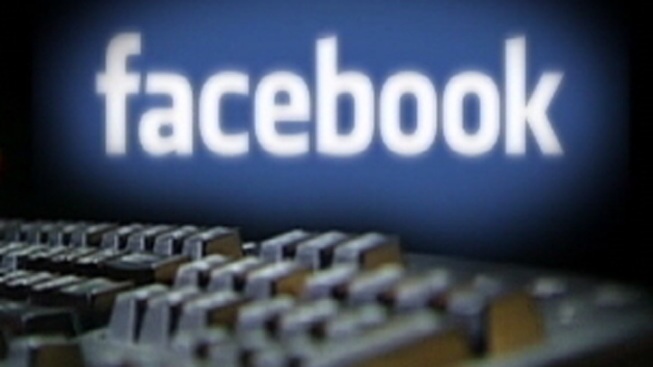 Facebook reported a loss in Q3, but said its revenue's jumped by about 30-percent. The revenue jump was helped by gains in mobile. Facebook's stock was up 90 cents to $20.40 in after-hours trading. The world's biggest social media company posted a loss of $59 million, or 2 cents per share, in the July-September period. That's down from earnings of $227 million, or 10 cents per share a year ago, when Facebook was still privately held. Excluding special items, mainly related stock compensation expenses, Facebook earned $311 million, or 12 cents per share, in the latest quarter. Revenue rose 32 percent to $1.26 billion from $954 million. Analysts had expected earnings of 11 cents per share on revenue of $1.23 billion, according to FactSet. Tuesday's earnings release was only the second since the company went public.